As of April 2nd, 2018, passport fees increased $10 for many passport applicants. The U.S. Department of State and the Office of Management and Budget (OMB) recently approved an increase from $25 to $35. What is the Passport Acceptance Fee? If you need to get your first passport, replace a lost or damaged passport, or get a passport for your child, you must be seen by an acceptance agent at a Passport Acceptance Facility. 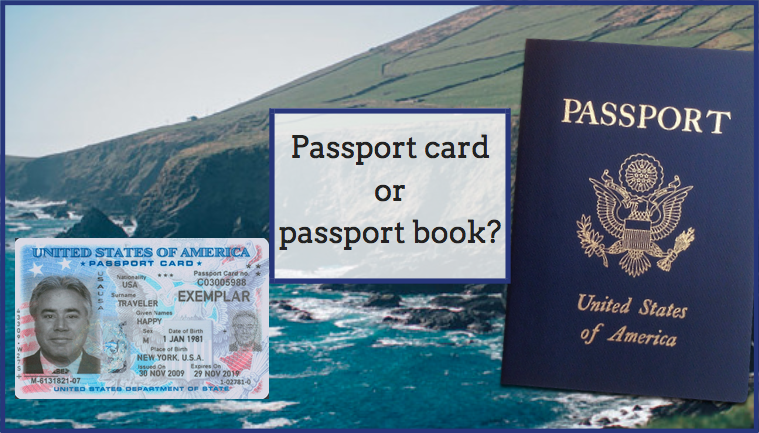 Do I need a Passport Card or Passport Book? Any trip outside of the U.S. will require travelers carry the correct documentation. Many travelers are encouraged to carry a valid passport, even if the trip is a closed loop cruise or a road trip across the border. So what is a passport card? And do you need the passport card or passport book for your trip? 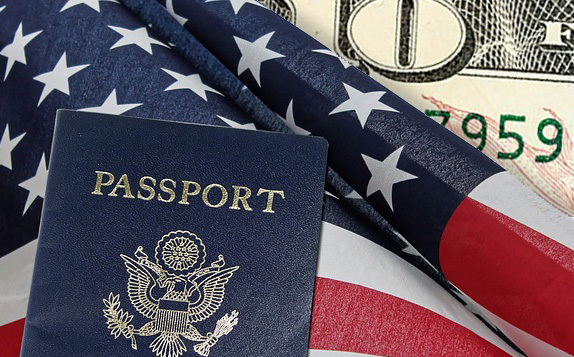 September was “Passport Awareness Month” and the Bureau of Consular Affairs compiled some excellent information for this occasion, encouraging all Americans to get their passports. The first step to getting your passport is your passport photo. 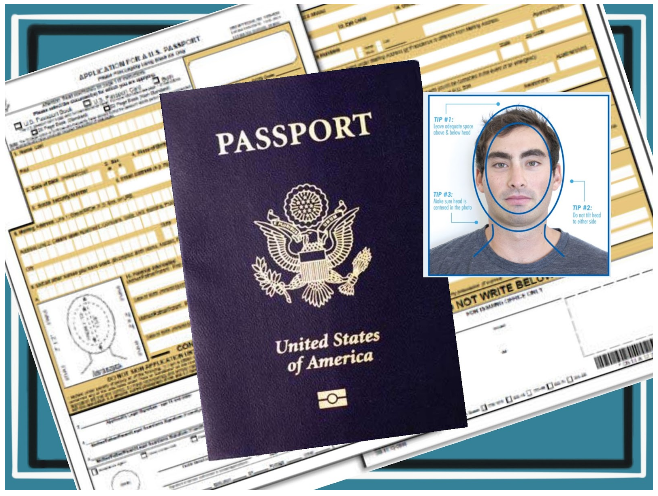 This post will help you understand how to get a passport photo without any issues.